A home for needy mothers and their babies opened Saturday on Chicago's Northwest Side. CHICAGO (WLS) -- A home for needy mothers and their babies opened Saturday on Chicago's Northwest Side. The organization "Aid For Women" dedicated Monica's House in the former convent of St. Pascal's Parish located in the 3900-block of North Meade. 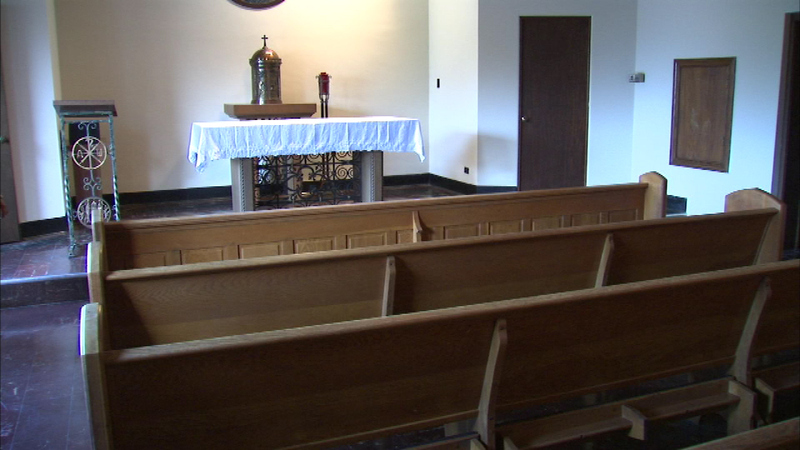 A chapel inside that home is named after the late Cardinal Francis George, who was ordained in St. Pascal's. Cardinal George passed away in April after battling cancer.